Power Presses available from 3 to 60 ton capacity geared and ungeared for punching of components Round, Rectangular, Oval &amp; Square. 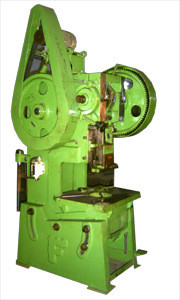 Machines are having high accuracy to run the piller set dies. 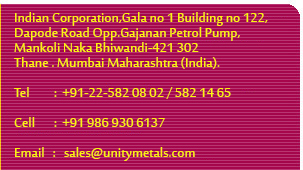 Machines are available mechanical clutch operated and Pneumatic clutch operated also.